Laser engraving, which is a subset of laser marking, is the practice of using lasers to engrave an object. Laser marking, on the other hand, is a broader category of methods to leave marks on an object, which also includes color change due to chemical/molecular alteration, charring, foaming, melting, ablation, and more. The technique does not involve the use of inks, nor does it involve tool bits which contact the engraving surface and wear out, giving it an advantage over alternative engraving or marking technologies where inks or bit heads have to be replaced regularly. The effect of laser stamping has been more articulated for extraordinarily planned "laserable" materials and furthermore for a few paints. These incorporate laser-delicate polymers and novel metal combinations. The term laser stamping is additionally utilized as a conventional term covering a wide range of surfacing systems including printing, hot-marking and laser holding. The machines for laser etching and laser stamping are the equivalent, so the two terms are here and there befuddled by those without information or involvement in the training. There are few things you will need to operate your mini CNC laser engraver machine. You will need "Scarve Software", some drivers and other things. We also have shared some solutions for the problems probably you will be facing while operating scarve software, for laser engraver machine. Please download material for scarve software from below, and comment if anything more you want. We will try to give you every application you will need for your help. 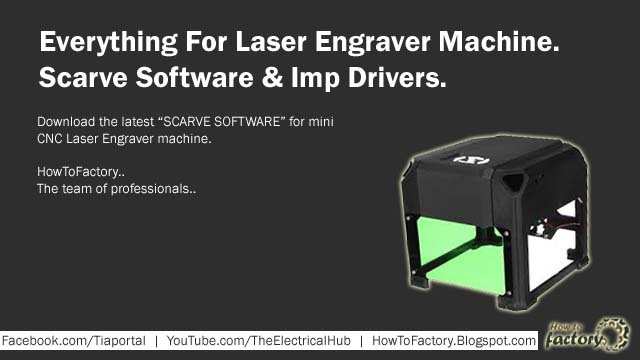 Download latest Scarve software for mini laser engraver machine. 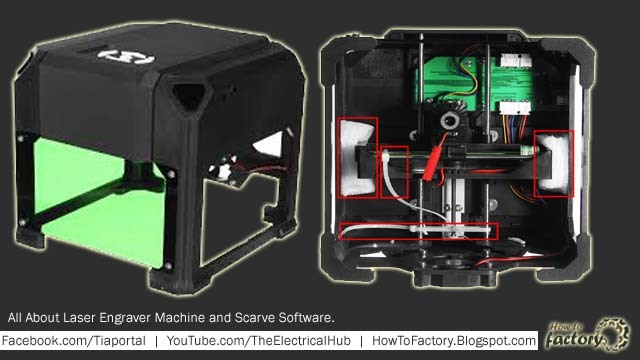 Download latest manual and guidebook for mini laser engraver machine and scarve software. Download dll missing files for dll files missing error. Download USB Port Driver Profilic Port. (Download this if your laser engraving machine is not successfully communicating with your computer). Find the solutions of problems you are facing in scarve software and mini laser engraver machine. Please write us below if anything more you want to know and if anything more you need such as any driver or something like. I hope this will help you. Copyright © 2018 How To Factory. All Right Reserved. 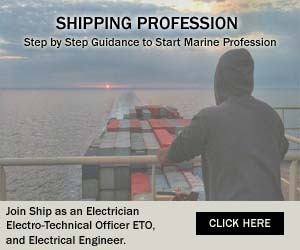 Brought to you by Technology, Industry and Automation Portal. The content displayed is for learning purpose only and does not constitute an endorsement by, or represent the view of, How To Factory.